So on this day in 1969, there we are on the bus with the team. 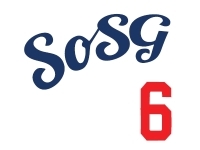 Don Drysdale is going to pitch opening day in Cincinnati against the Reds. Walter Alston turns to Bill Singer, another right-hander on the ballclub, and Walter said, "Look, I'm going to have Drysdale pitch six innings, since it's early in the season. Can you give me three innings?" And Bill said, "Yeah, sure." So, Drysdale went six, led going out three to two. 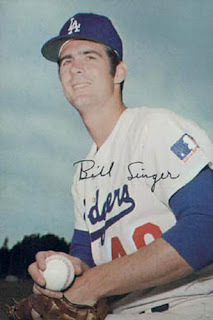 Bill Singer came in, pitched three innings, and the Dodgers won the game three to two. It wasn't until years later that Bill Singer found out he got the first save in baseball history, under some rather strange circumstances. And with that, let's go back to the game.